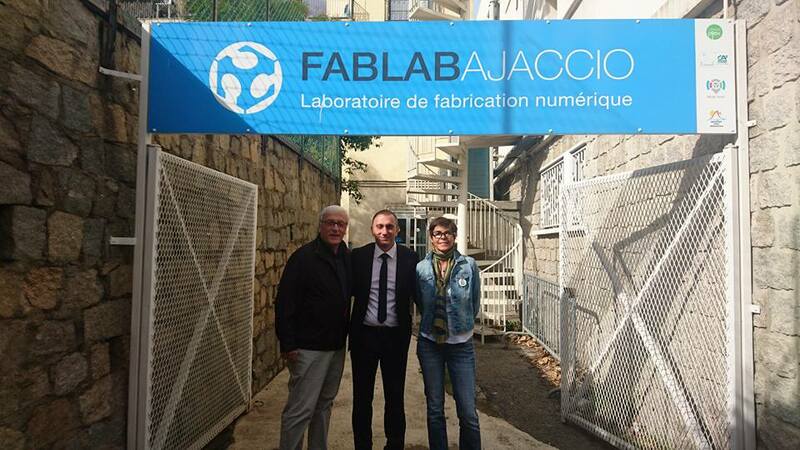 Jean Christophe Angelini, the head of the Corsican Agency for the economic development visited our Fab Lab in Ajaccio last week. He emphasised how much of an opportunity the Fab Lab is and has been for the island. By definition the Islanders can sometime be isolated and not really take their place in today’s technological revolution. 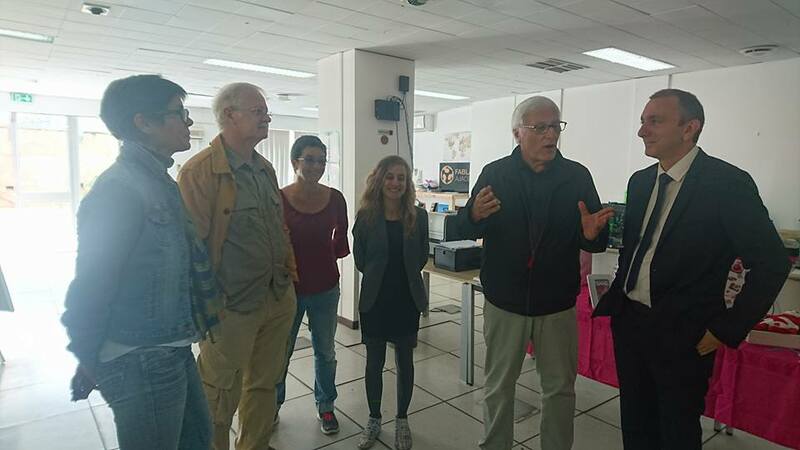 That is where our Fab Lab came into action: it put helped Corsican not to be delayed in their accession to new technologies. What of the main stakes of the visit was to start a thinking process to find a viable funding for the structure, in a country where the private sector is seldom as involved in the community as it can be elsewhere. Here is the link to the original article in French.